Students show appreciation of classic rock and the arts in the program. 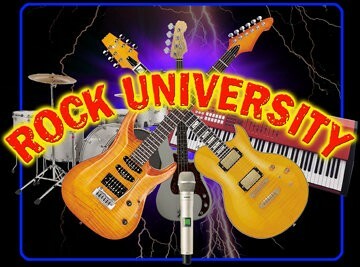 Rock University is a music school for kids ages 8 to 18 and helps them learn how to play in a classic rock band. Four to five students from Clearview Regional School District will perform at the Carolina Blue Smokehouse & Taperoom in Pitman on Sept. 30 starting at 11:30 a.m.
Students get together once a week for Rock University and learn how to play instruments, read music and play in a classic rock band. The performances occur following their sessions and will go on until 5:30 p.m.
Carolina Blue Smokehouse & Taproom is located at 692 Lambs Rd. in Pitman. 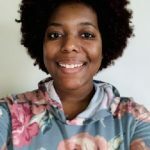 For more information, visit their Facebook page at www.Facebook.com/CarolinaBlueInPitman.